In our stores we keep good stocks of high quality SCHOOL UNIFORM ESSENTIALS including Bags & Accessories, Boys Sportswear, Girls Sportswear, Boys Socks and Girls Socks & tights. 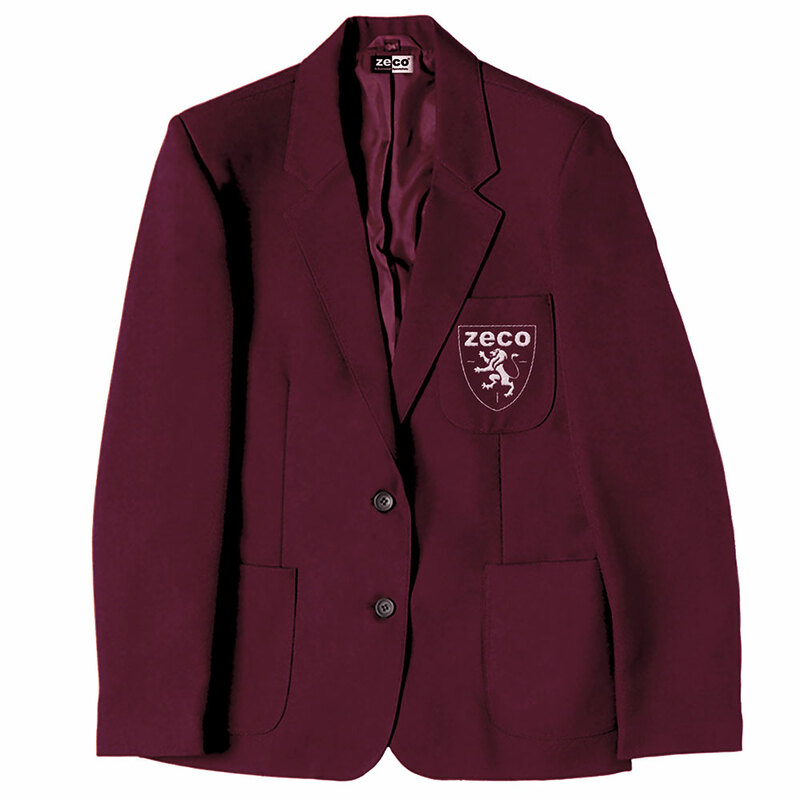 We offer a wide range of Boys' School Uniform including Blazers, Jumpers & Cardigans, Senior Boys Uniforms, Shirts & Polos, Sportswear & Trousers & Shorts. All Girls' School Uniform items including Blazers, Blouses & Polo Shirts, Jumpers & Cardigans, Multipacks, Uniforms for Senior Girls, Skirts, Girls Socks & tights, Girls Sportswear and Trousers. Our mail order factory will supply all types and brands of Schoolwear be that plain or logo'd direct to all UK Schools, Colleges, Nursery's, Play Schools etc. Our West Sussex shop is conveniently located in Littlehampton just a short drive from Hermitage, Rustington, Upper Beeding, West Chiltington, Saint Hill, Crabbet Park, and Milland Marsh. If you are in Ifieldwood or Greatham and want School Shirts, School Trousers & Shorts or School Outfits why not visit us? 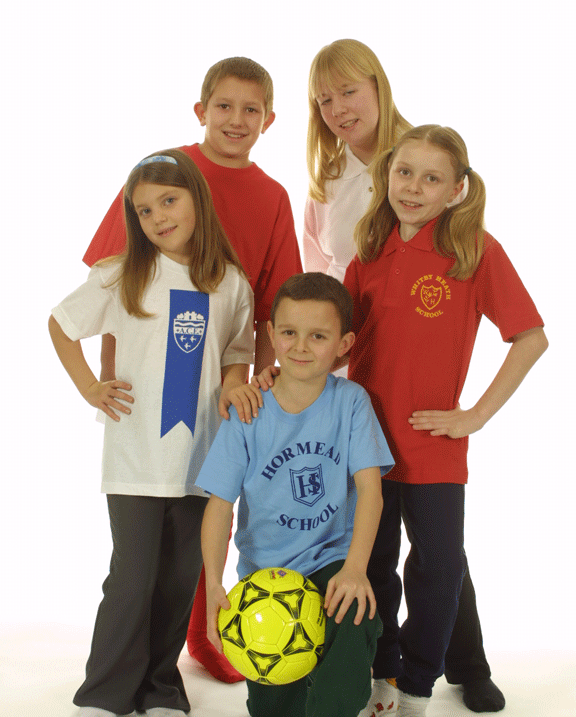 Since 1975 Ricara has been supplying school uniforms sportswear and promotional clothing. We offer a full range of services including design, print and embroidery. We understand deadlines & the need for personal service. Please click the SCHOOLWEAR link below to open our 'David Luke School Clothing' catalogue range, depicting a wide range of formal day wear school uniform, together with large range of 'off the shelf' sportswear.